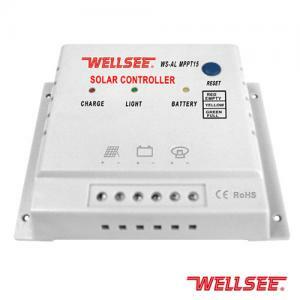 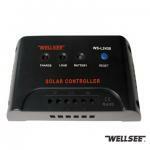 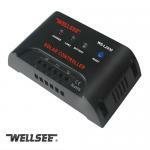 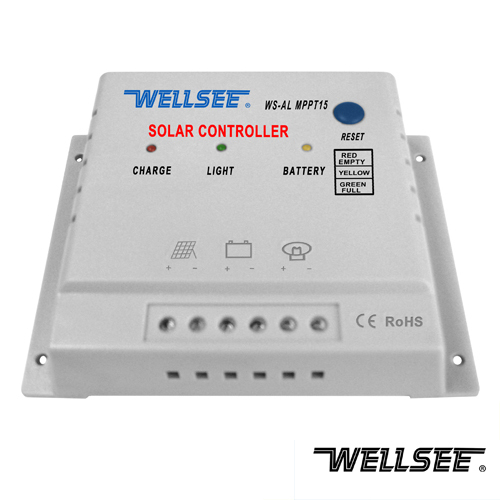 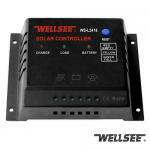 WELLSEE Solar street light controller WS-ALMPPT15 12/24V 10A _Lighting Controller_Products_solar controller,charge controller,solar regulator,lighting controller,mppt controller are selling best on our website! 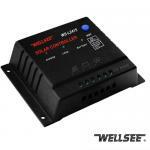 This new WELLSEEE solar street light controller WS-AL MPPT15 controlled solarlighting charge controller will eliminate the need for seperatecharge controller, timer ,light-dimmer and light control in a 12/24v lighting system. 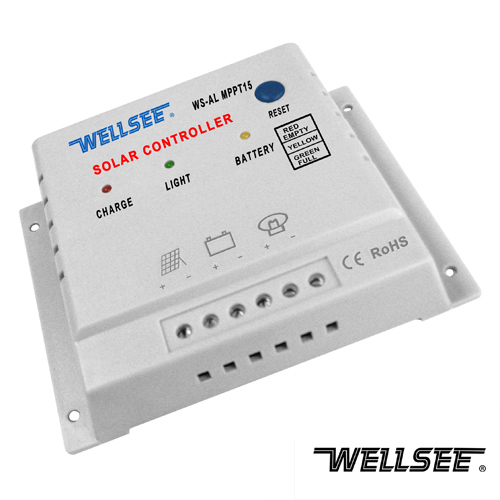 It uses the photovoltaic array to detect day and night and will learn the length of your night in order to provide light before sunrise. Savebattery and array size by setting the light to turn off in the middle of the night. 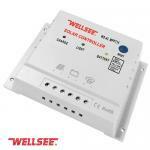 Could you tell me the cost of air freight instead by sea?